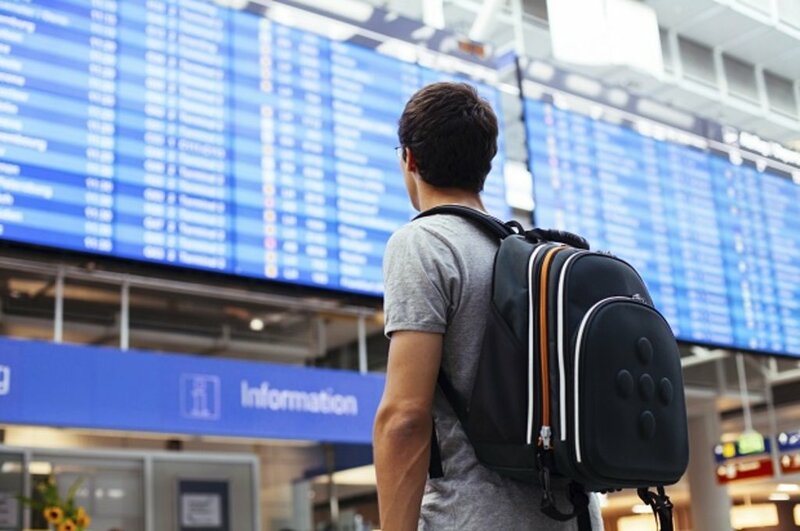 It's tricky to decide how to get the most out of cabin baggage when travelling - be it on a package holiday, a city break or when you're trying to save cash on baggage fees. Our Hand Luggage Size Guide shows which airline gives the most space and weight for your travels, but depending on your destination, you may have opted for an airline that doesn't allow much room for manouvere. 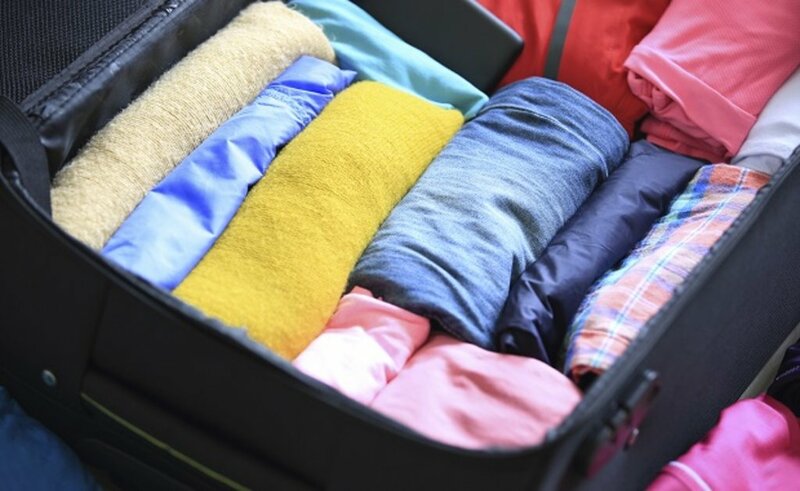 We've collected a list of the top tips for packing your cabin baggage this summer, so you can squeeze those extras in! Be cutthroat! Do you really need four pairs of shoes, your full jewellery box and seven bikinis when on a short break? Probably not. Think carefully about the number of days you are going for, make a list and write down everything you will wear each day, covering all variations in weather. 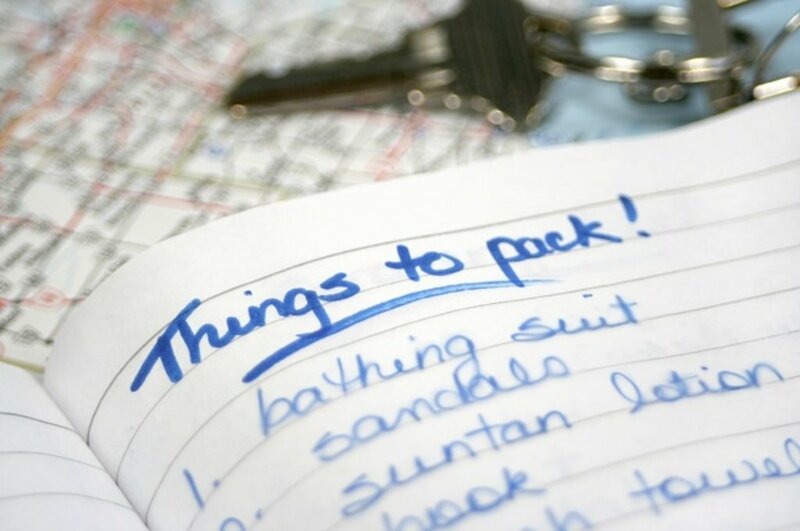 Travel Packing Girl prepares lists helping you to pack for a whole variety of trips: tick off items as you're packing to make sure that you aren't sneaking in more items than necessary. While restrictions apply to your hand luggage suitcase or bag, what you are wearing to get on the plane doesn't come under scrutiny. 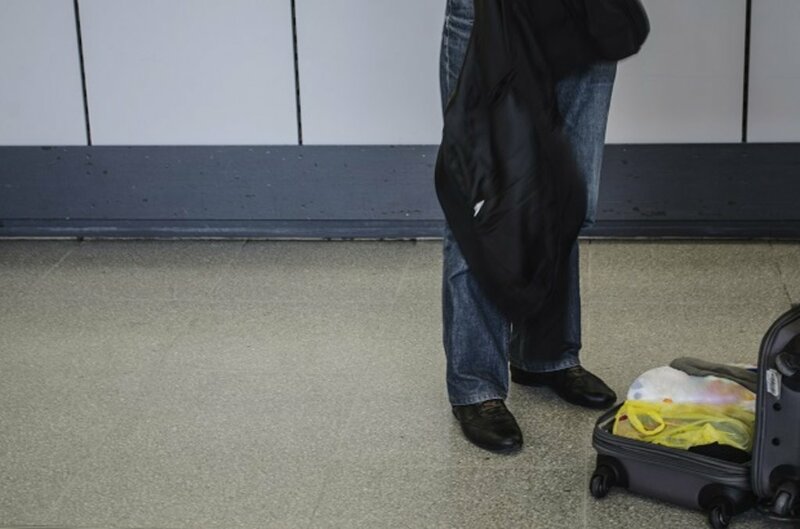 You don't need to overload yourself, (like this guy in our hand luggage fails), but Travelers Today advises wearing your heaviest clothing and shoes onto the plane to space save in your bags. Stuff items such as socks, underwear and swimwear into boots and shoes,before putting the shoes into each corner of your case or bag. Rolling helps to maximise the space you have and helps to prevent the creases you get with folding. If you want to go a step further, vacuum pack your clothing as another space-saver. Hand luggage restrictions on liquids allow only one plastic bag (20cm x 20cm) with liquids containing no more than 100ml. 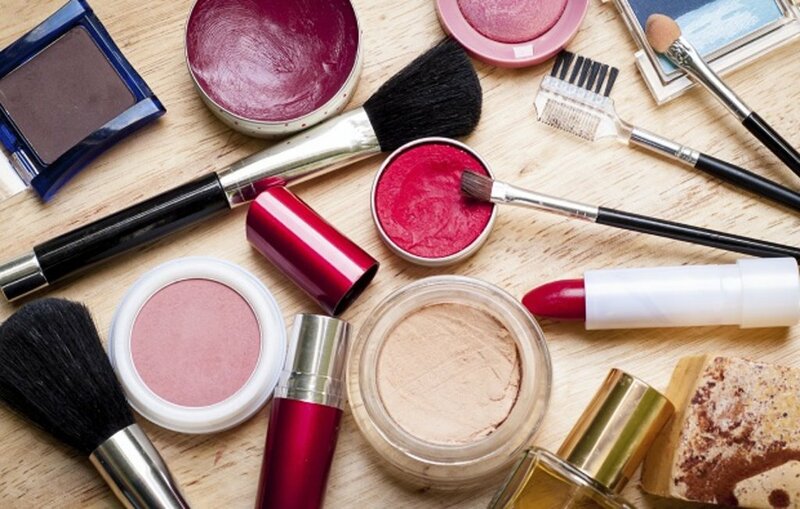 This restriction means that cramming in your cosmetics can be tricky. Multi-use products are a way to cut space, whilst halfing your beauty regime time on holiday. Style Bistro recommend combining beauty products and opting for cosmetics that include a multi-functional BB Cream, a lip tint and blusher in one, and 3-in-1 face washes. Buying miniature products helps to avoid packing bulky shampoos and conditioners, too. Invest time prior to your trip and download handy travel apps that will do the same job as a guide book. Yes, guide books are insightful and well photographed, but they're also weighty. 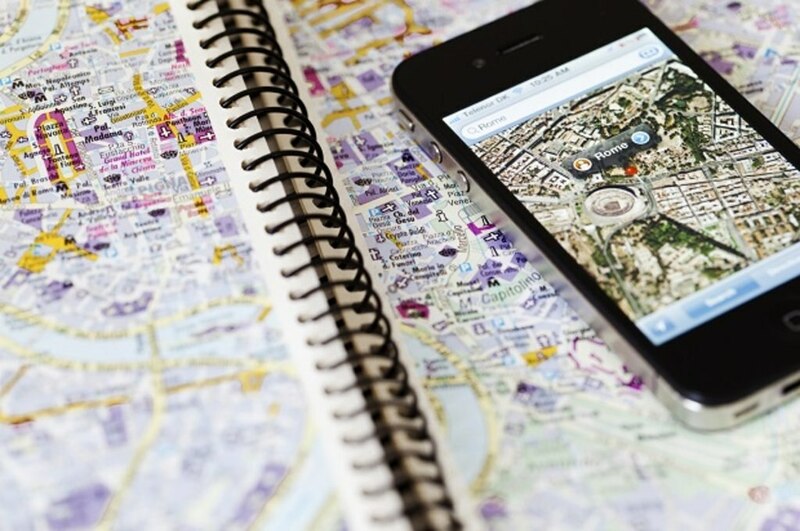 Apps can provide the information you may need when discovering new destinations. This handy list from Rough Guides is an ideal starting point for anyone jetting off. Top tips often come from the travelers themselves: "Airlines allow one personal item and one piece of carry-on luggage. I recommend travelling with two backpacks, like me. I carry a smaller day-pack and a larger one (55L) for my clothes and other essentials. This means I never have to pay to check in luggage because, even though I basically have a suitcase on my back, it's considered carry-on. Extra tip: roll your clothes to conserve space in your bag!" said Jeremy at travel FREAK.